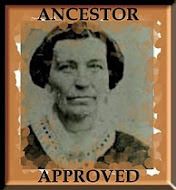 I attended a class finding family information in the many online newpaper sites now available. These are becoming more and more common and accessible. I knew the Syphus family had spent time in Australia so I popped in to Elephind.com which I understood to be strong in that country. I was clearly fishing for information, just adding the surname to see what would happen. Whoa! Did I catch a big one. Imagine my surprise when this headline came up, "FATHER STABS DAUGHTER WHILE SHE NURSES BABY: Boy Saves His Sister from Probable Death by Hurling Parent Aside." Could this be my Syphus family? I wondered. 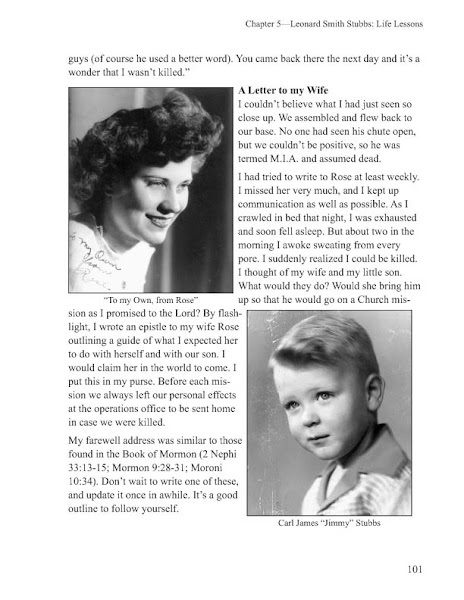 Further research revealed that yes, indeed, the errant father whose newsworthy act was reported in the Los Angeles Herald (though it occurred in Salt Lake City) was indeed a cousin of mine.